As part of our drive to ensure sustainable development, a key area of focus is to empower and encourage the most widespread profession, farming. APPL Foundation is actively working in Assam-Meghalaya border region by focusing on small holder farmer’s integration with main stream spices market through collaborative farming approach. The project started its field level operations from 1st July 2015. To achieve the project goals and targets, APPL Foundation initiated activities by consulting with Sir Dorabji Tata Trust (SDTT), the most important project stakeholder. The larger goal of the project is to improve the livelihood of 4275 farmers’ households, over the period of 3 years by promotion of Turmeric and Black Pepper value chains. The project is being implemented in association with a trusted and proven field collaborator in the area by the name of Grameen Sahara. The project is currently working in 32 villages in 6 clusters spread in Kamrup Rural, Ri Bhoi & Goalpara district. 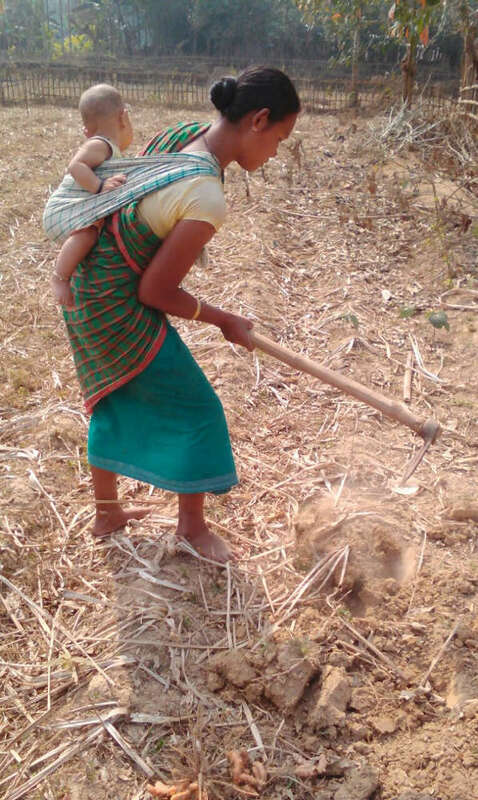 It has been very encouraging to see the progressive nature of local people from village, who are willingly and passionately utilizing their small landholdings. 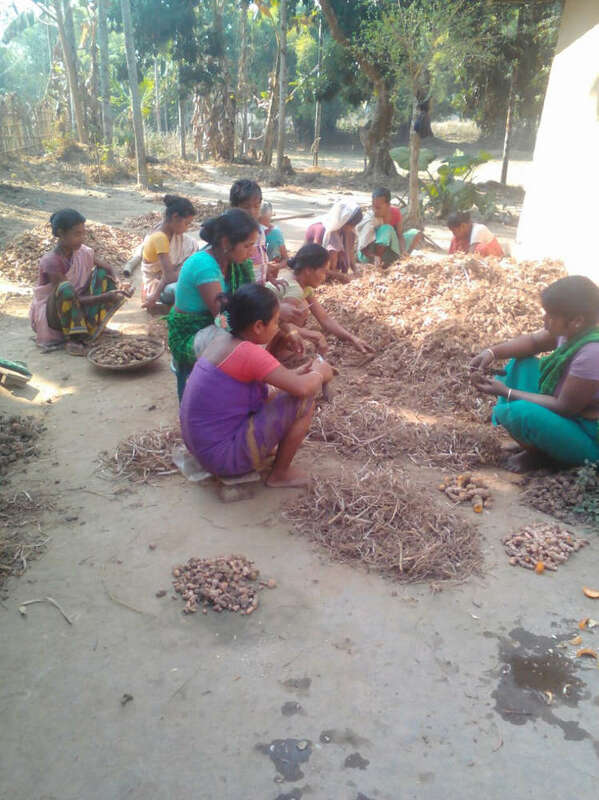 During the course of the project, we have successfully created ‘Organic Bhumi’, a women-led Farmer’s Production Organization (FPO) which has been selling the spices to large parties outside to the cities.